View all special procedures including special rapporteurs and working groups. 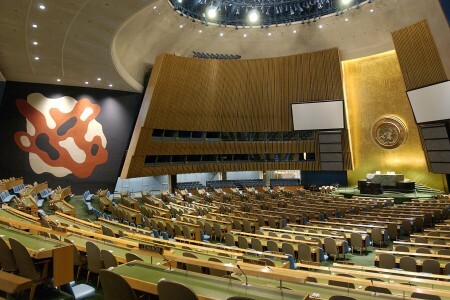 View list of reports and resolutions for the 72nd session of the UN General Assembly. UN High Commissioner for Human Rights, Zeid Ra'ad Al Hussein, calls to Iran to halt executions for drug offenses until Parliament debates a new law that would remove the mandatory death penalty for drug crimes. 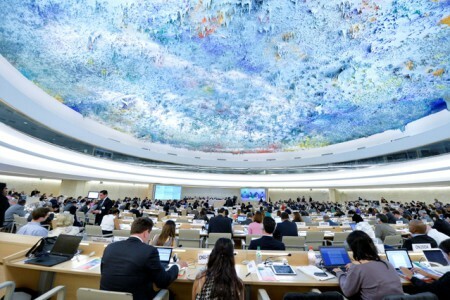 View list of reports and resolutions in relation to the 2nd cycle of the Universal Periodic Review in 2014. 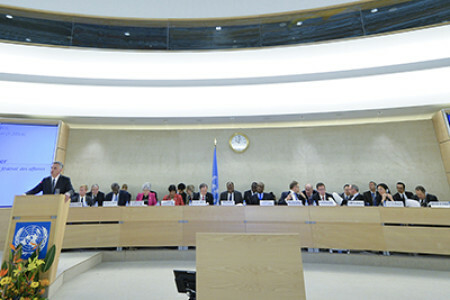 Archived video clips from the 25th Session of the UN Human Rights Council held in March 2014. 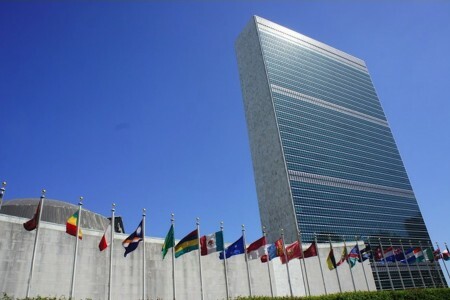 View list of reports and resolutions for the 67th session of the UN General Assembly. 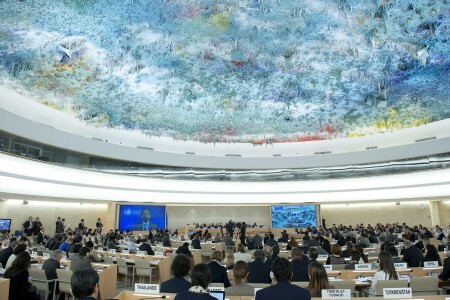 View the resolutions on the situation of human rights in Iran passed by the Human Rights Council. 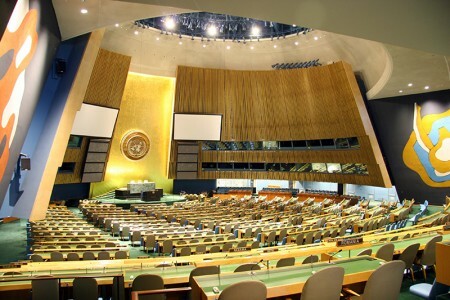 View list of reports and resolutions for the 71st session of the UN General Assembly. 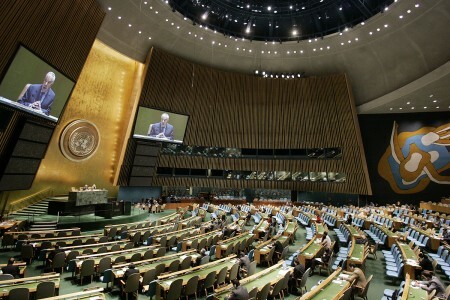 View list of reports and resolutions for the 70th session of the UN General Assembly. 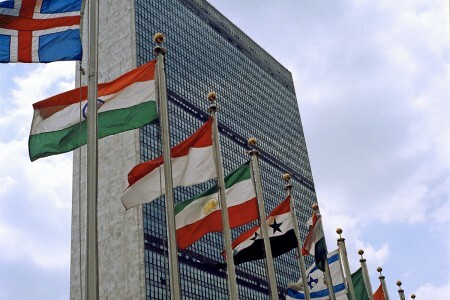 View list of reports and resolutions for the 69th session of the UN General Assembly. 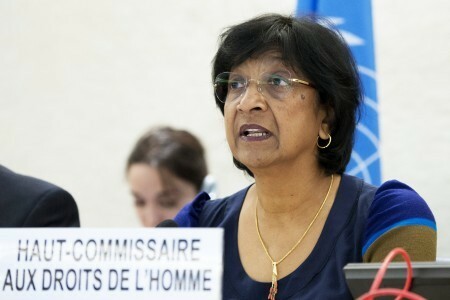 Ravina Shamdasani, Spokesperson for the UN High Commissioner for Human Rights expresses concern regarding the large number of executions in Iran. 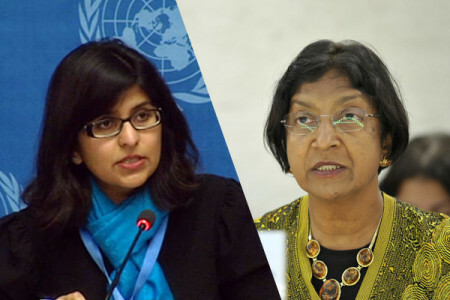 Rupert Colville, Spokesperson for the UN High Commissioner for Human Rights, expresses concern for the deteriorating health of human rights activist, Ms. Nasrin Sotoudeh, while in prison. 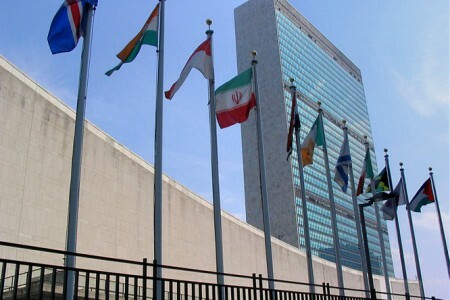 View the reports on the situation of human rights in Iran submitted by the UN Secretary-General. 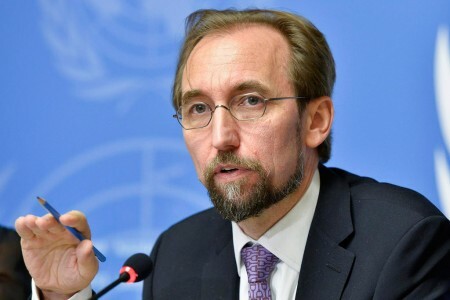 UN High Commissioner for Human Rights, Zeid Ra'ad Al Hussein, deplores the execution of 20 people in Iran this week for purported terrorism-related offenses. 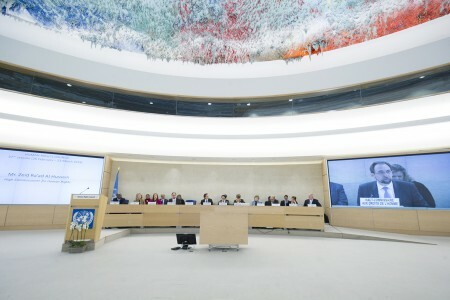 UN High Commissioner for Human Rights, Zeid Ra'ad Al Hussein, urges Iran to prohibit all executions and work the the Human Rights Council to create alternative strategies to combat crime. 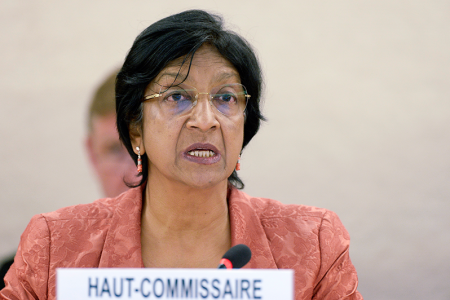 UN High Commissioner for Human Rights, Navi Pillay, expresses concern about the large number of executions in Iran since the beginning of the year. 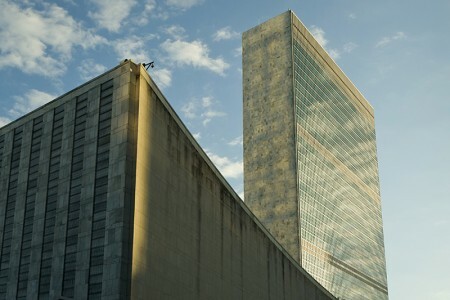 View list of reports and resolutions for the 68th session of the UN General Assembly. 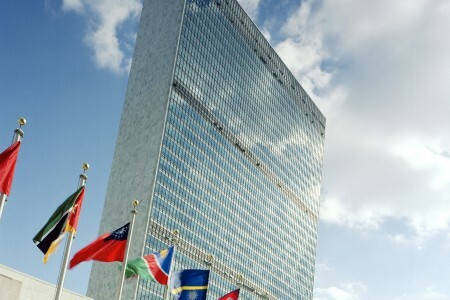 View list of reports and resolutions for the 66th session of the UN General Assembly.